One Sight is the leading non-profit addressing the vision care crises. There are hundreds of millions of people who live life without access to vision care, OneSight is their best chance at sight. Only OneSight has access to the expertise, resources and scale needed to empower world-wide advocacy. This collaboration is mission critical to the eradication of the Global Vision Care Crisis. People everywhere in both developed and developing countries alike–need clear sight to thrive. 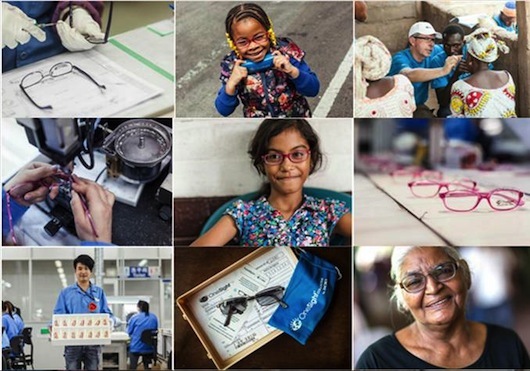 OneSight helps communities create sustainable, long-term vision care access, and operates charitable clinics that deliver eye exams and free glasses to those without access.